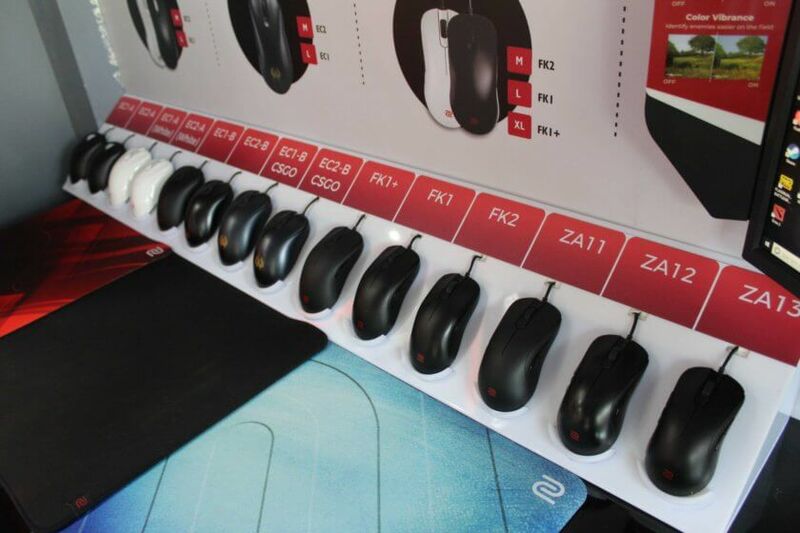 “The popularity of ZOWIE products has been consistently growing and with this, we take one more step forward in ensuring to deliver world class customer brand experience. 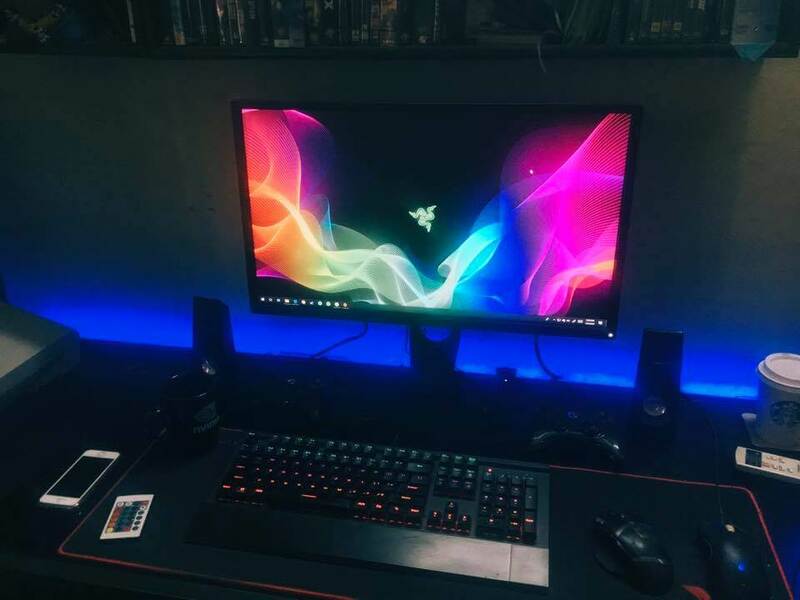 E-sports enthusiasts can now experience the products first before making the purchasing decision without having to depend on a third party product review experience. We are committed to introducing more experiential zones to help users and enthusiasts interact with our evocative range of offerings across India”. 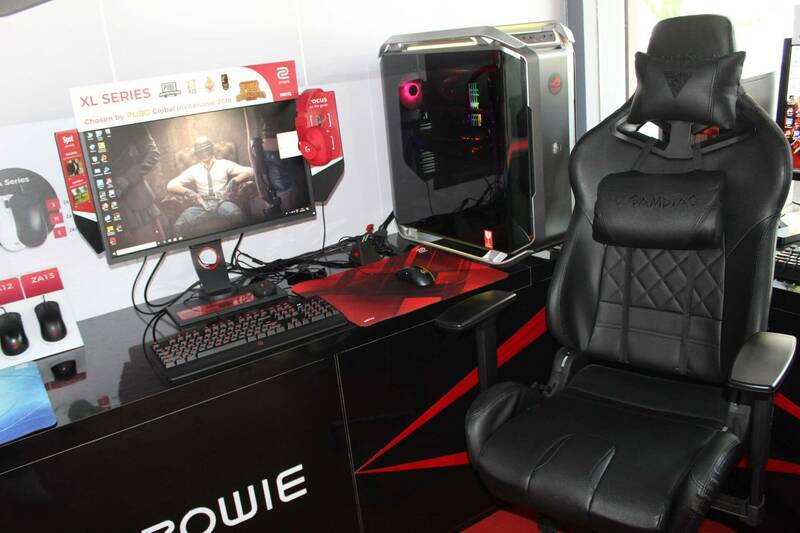 At the retail store, ZOWIE Experience zone will display XL series monitors including XL2546 (we reviewed the moniter here), XL2720 & XL2411P. ZOWIE XL-series monitors are equipped with upto 240Hz static refresh rate and native 1 ms response time. Also, ZOWIE’s newly launched RL2455S console E-Sports monitor which features static 75hz refresh rate, native 1ms response time will be available for experience.